Happy to be back again after an absence in 2017. 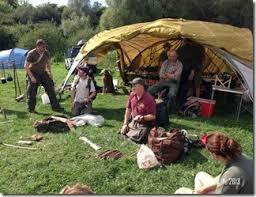 The original and best bushcraft show with great workshops, craftsmen and entertainment. Truly a show for all the family. A show that I truly look forward to and see good friends who are amongst the best practitioners of their arts and crafts.